Net 10 is a sister company to Straight Talk – if you look at certain parts of their websites, you’ll see that they look very similar. 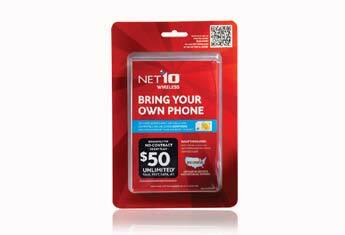 Net 10 AT&T SIM Card activation packs are available in stores and will allow you to get up and running on the AT&T network starting at $35 a month “unlimited text talk and 500MB of data”. The plan is actually only $31.50 a month if you enroll in the Net 10 auto-refill payment plan on their site! 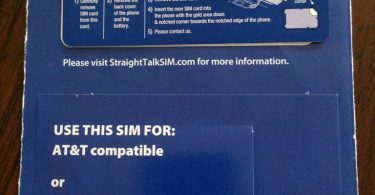 To activate your phone, simply follow the instructions in the included booklet – you may either activate online or by calling Net 10. Like Straight Talk, you cannot use the AT&T LTE network with their service; however, the AT&T HSPA+ network is their first “4G” network and it works very nicely in many parts of the country, even outperforming Verizon’s 4G LTE network. Visit Net 10 today to check out their plans and the SIM program in more detail to consider if it is right for you. 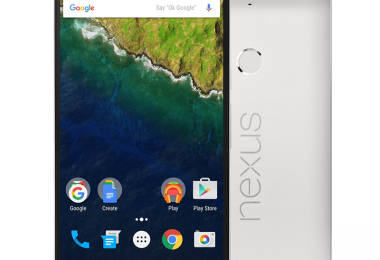 To save $5 + 15% off of your Net 10 SIM, start your SIM purchase through Mr. Rebates. We’ve saved hundreds of dollars by using Mr. Rebates for purchases over the years, and you can get started right now and save hundreds on many purchases as you save hundreds by switching to a no-contract cell provider! 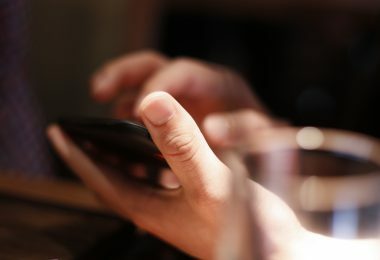 If you need some help picking out a prepaid plan that is right for you, check out Phone Bill Cut – enter your needs and it will suggest the prepaid, no-contract, low-cost plans that are right for you! 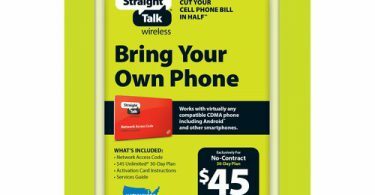 Straight Talk Now Offers Bring Your Own Device for Verizon: “Unlimited” Everything on Your Device for $45/month. I have a Samsung Galaxy S4 mini and want to know if it’s compatible with Net10 service?